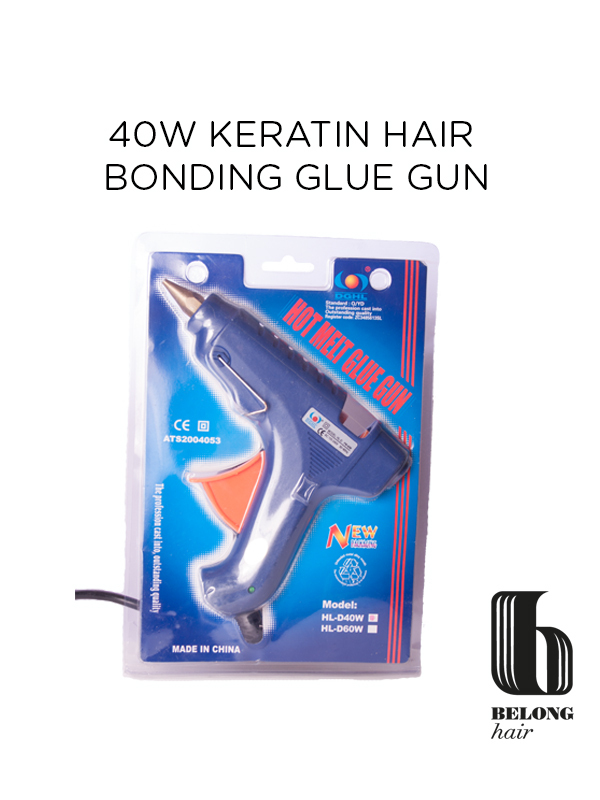 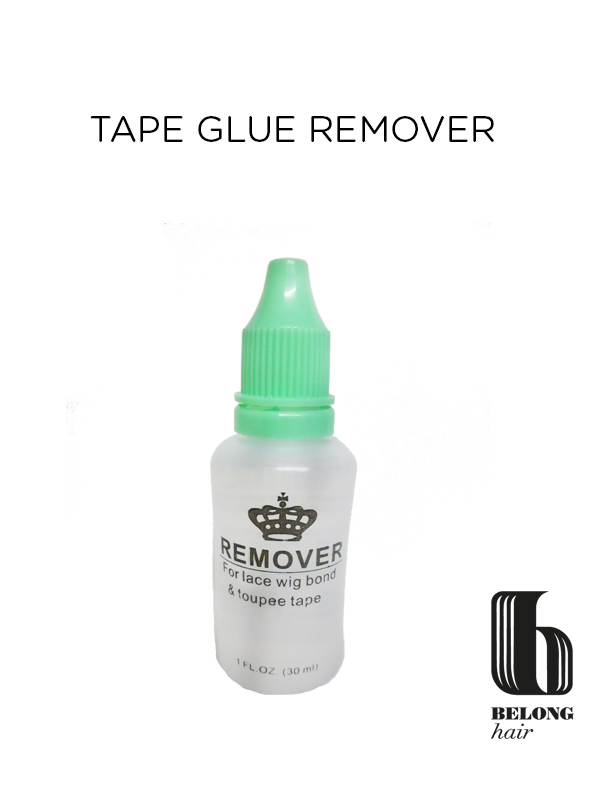 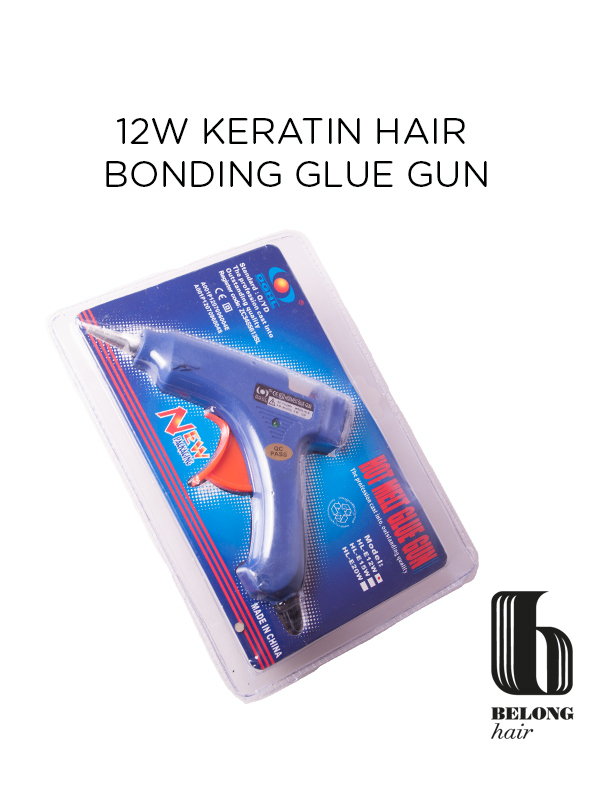 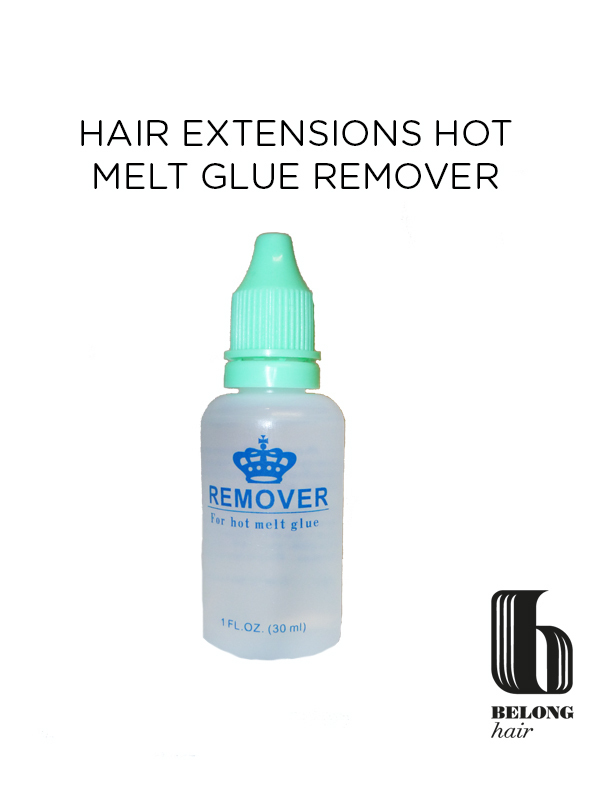 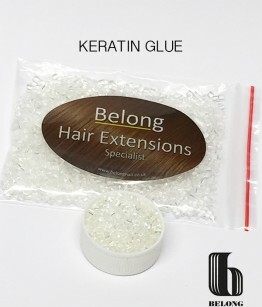 Keratin is often referred to as “glue”, however it is in fact a glue like substance that can perform in this capacity, but is not a synthetic product like most “glues. 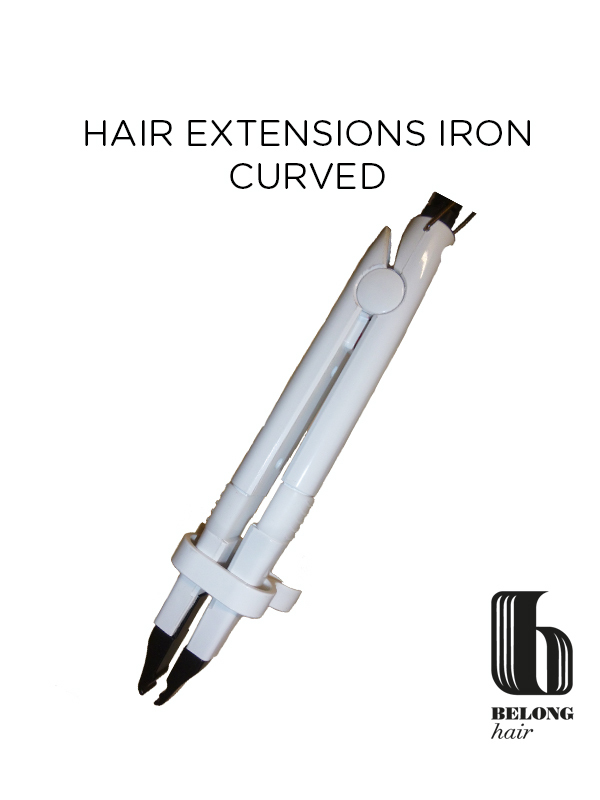 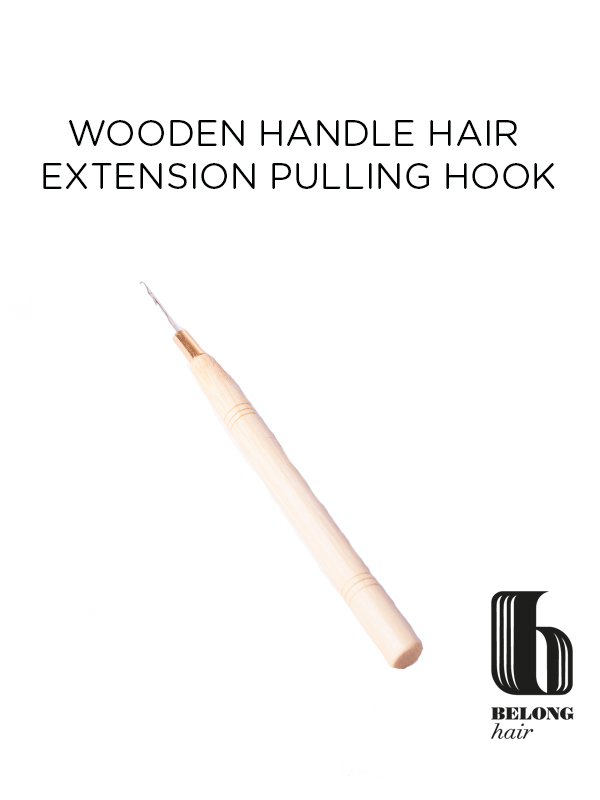 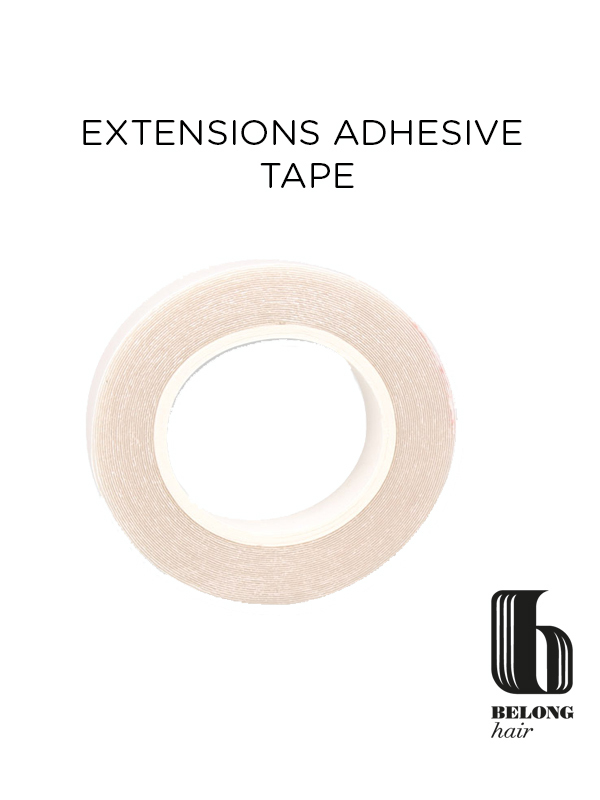 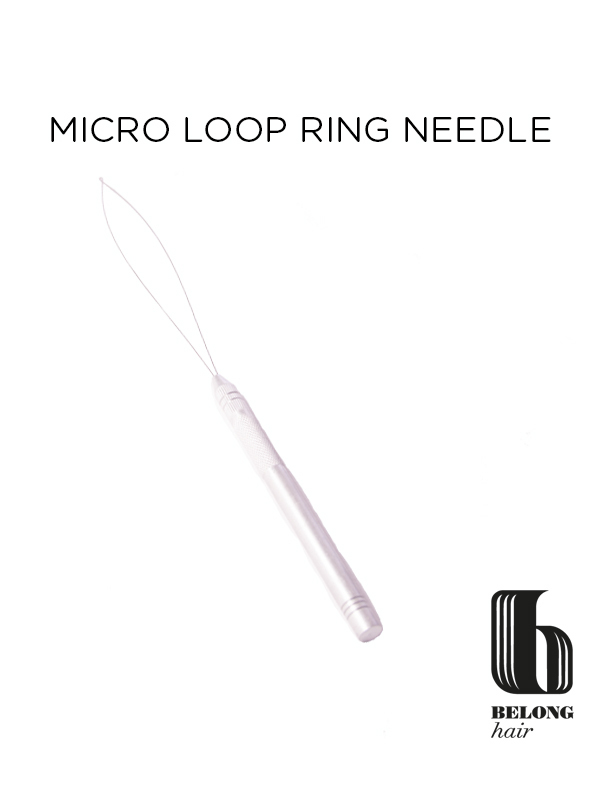 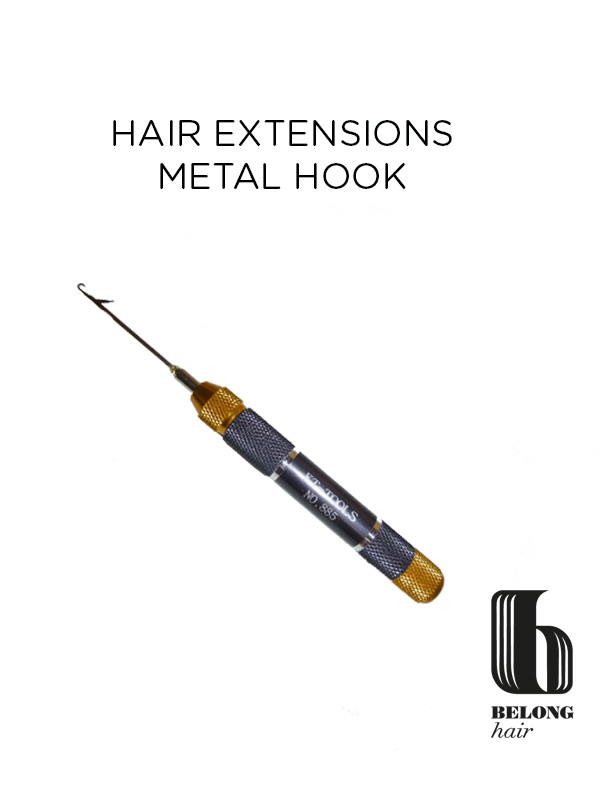 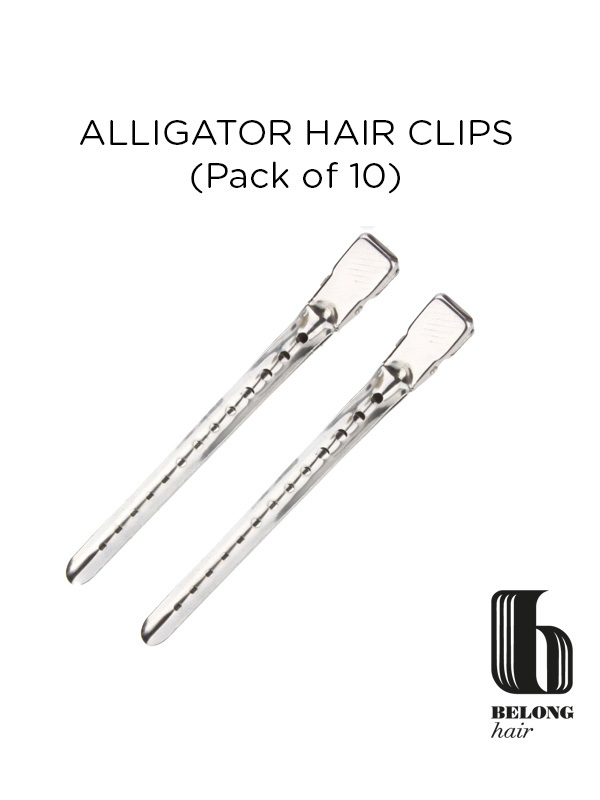 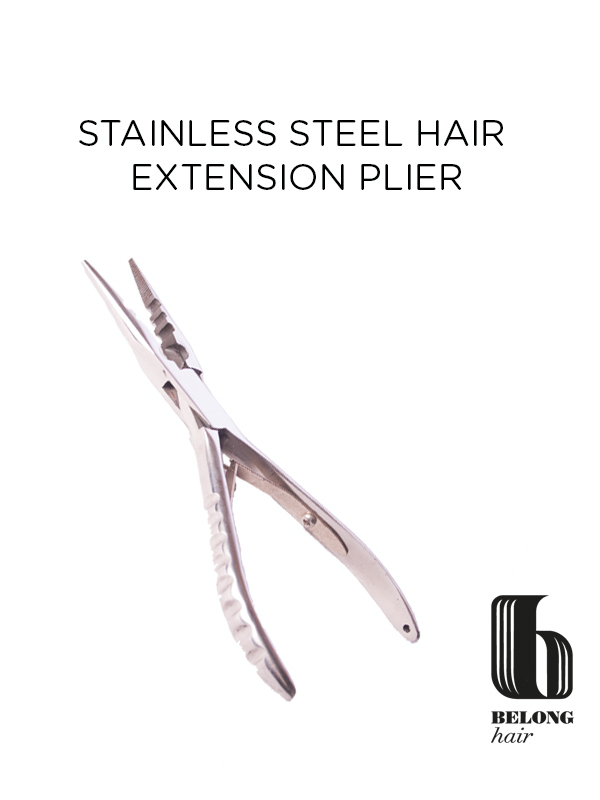 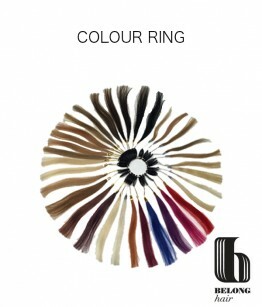 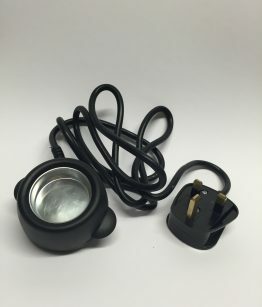 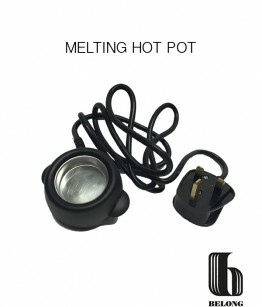 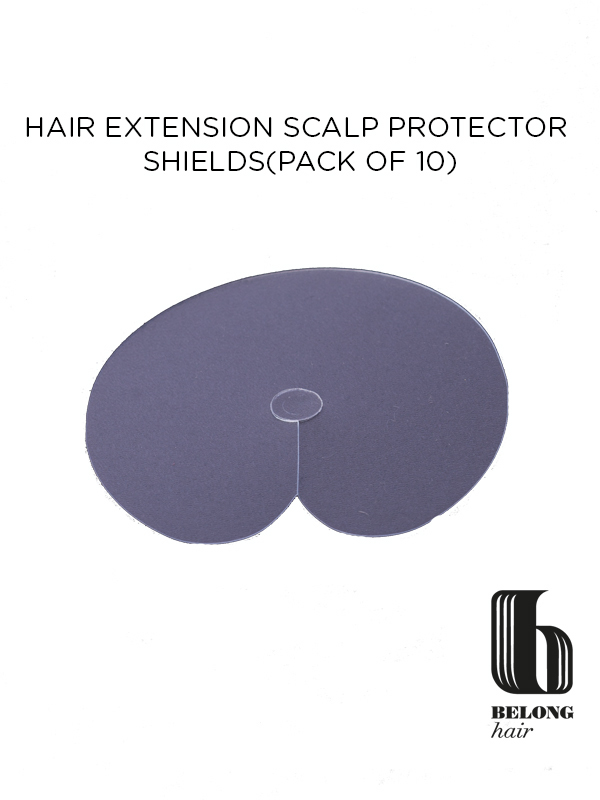 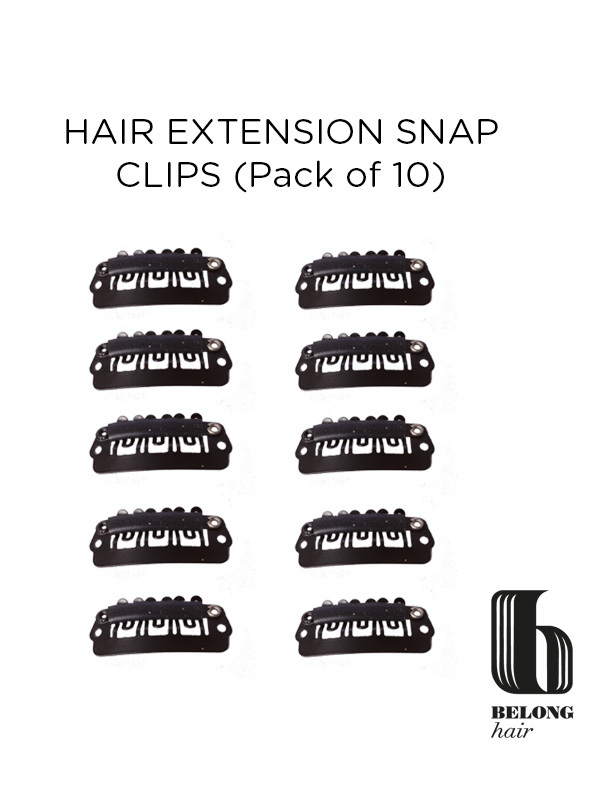 it is safe to use as a hair extension fitting method. 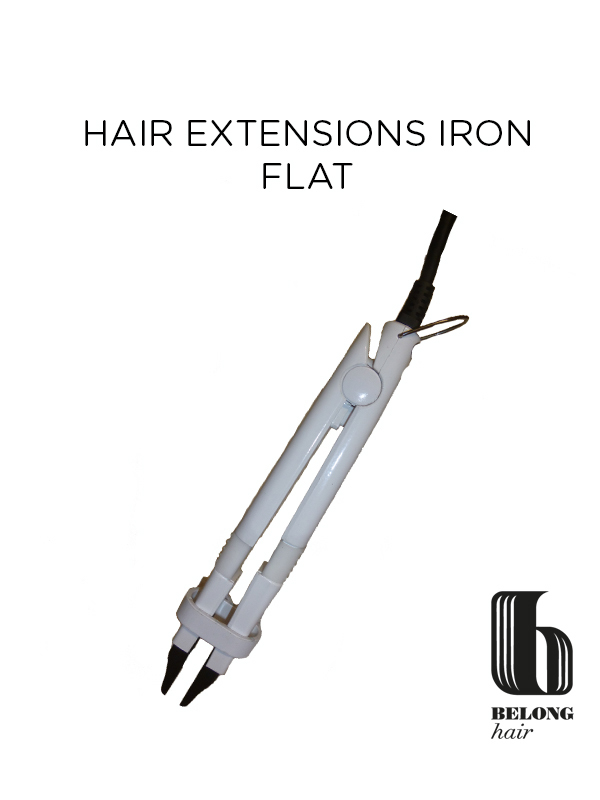 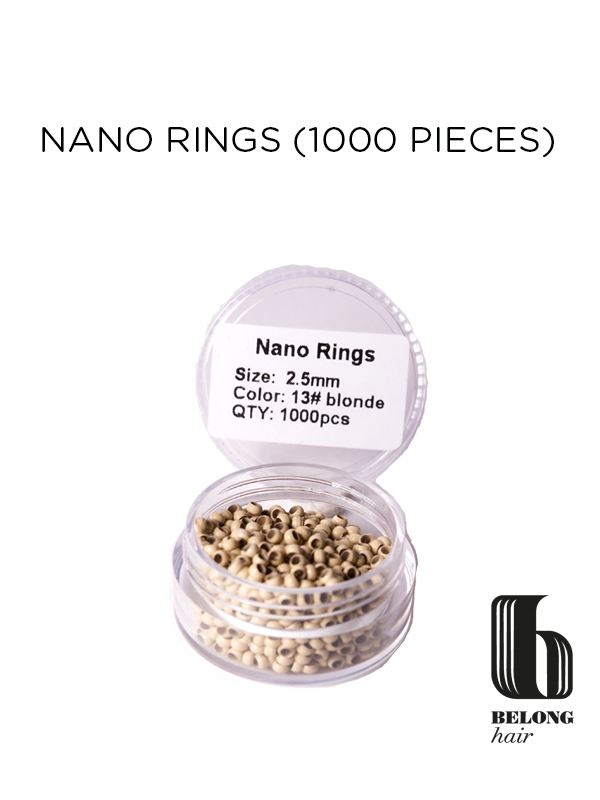 You must however be careful to ensure that if you do decide to have hair extensions fitted that this is performed by a professional who is qualified to do so.